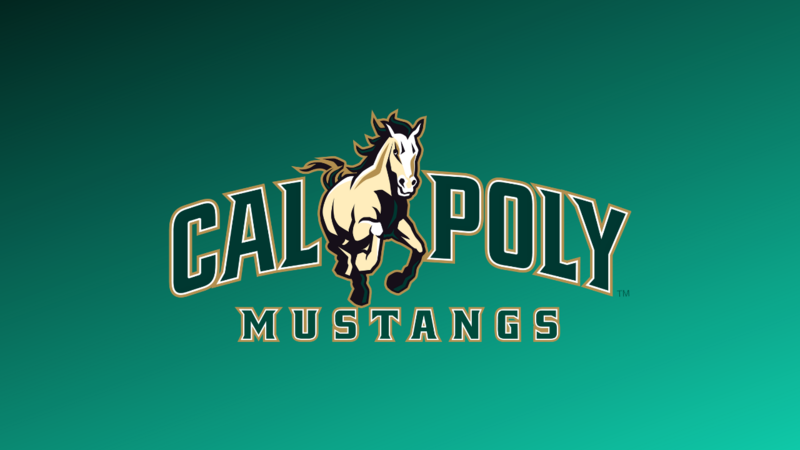 Head coach Joe Callero and the Cal Poly Athletics Department completed the Mustang men’s basketball team’s coaching staff with the announcement that Pawel Mrozik has joined the program as associate head coach. 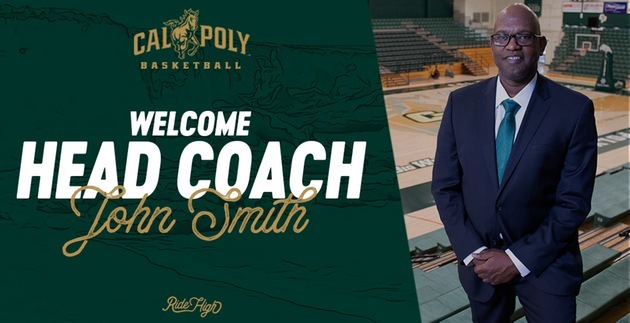 Mrozik (below) arrives at Cal Poly after building Mountain Mission School (Grundy, Va.) into a national powerhouse. Ranked continuously among MaxPreps.com’s top 100 high school programs last season and as high as No. 26, Mountain Mission School finished 29-8. 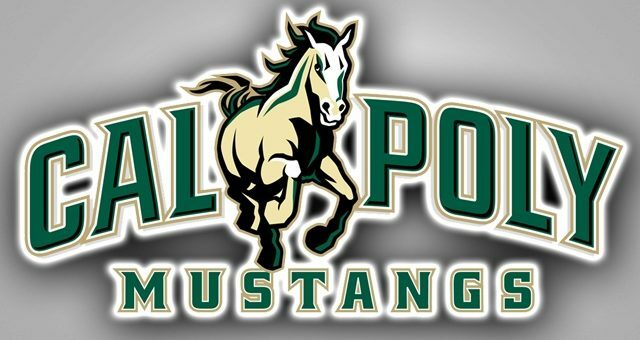 Tasked at Cal Poly with developing a strategic international recruiting plan and with a reputation for recruiting and developing elite talent, Mrozik’s 2015-16 Mountain Mission School squad featured six players who signed National Letters of Intent with Division I programs. Having coached at the professional, collegiate and high school levels, Mrozik spent the 2011-12 season at Liberty as a graduate assistant. A native of Poland, Mrozik served as the head coach at professional first-division club Basket Kwidzyn (2009-10) and an assistant coach at Polonia 2011 Warsaw (2010-11). Valparaiso’s Director of Basketball Operations during the 2008-09 season while earning his first master’s degree, Mrozik spent the 2005-06 term doing scout work in Poland after founding and directing the Warsaw-based Polish Shootout Camp series from 2002-08. Twice Mrozik has served as the head coach of Athletes in Action teams, first directing a Polish squad in Macedonia in 2011 before leading a United States side to Poland in 2012. “Pawel has a nice balance of on-floor coaching experience and international recruiting,” Callero said. “His knowledge, passion and professionalism were well documented at Mountain Mission School. He’s developed players into elite national recruits and has a solid in-game coaching background. Mrozik assumes the position vacated by former associate head coach Paul Fortier (2013-16), who departed in April to accept an assistant coaching role at Drexel.